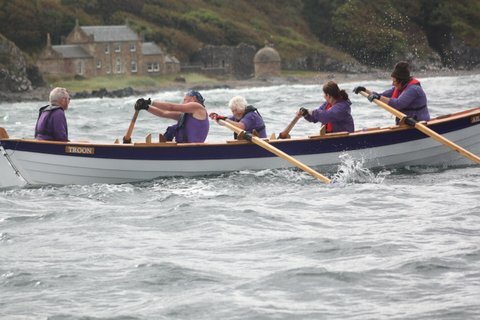 This race was contested by boats from Troon, North Berwick, Queensferry and Carrick Coastal Rowing Clubs. 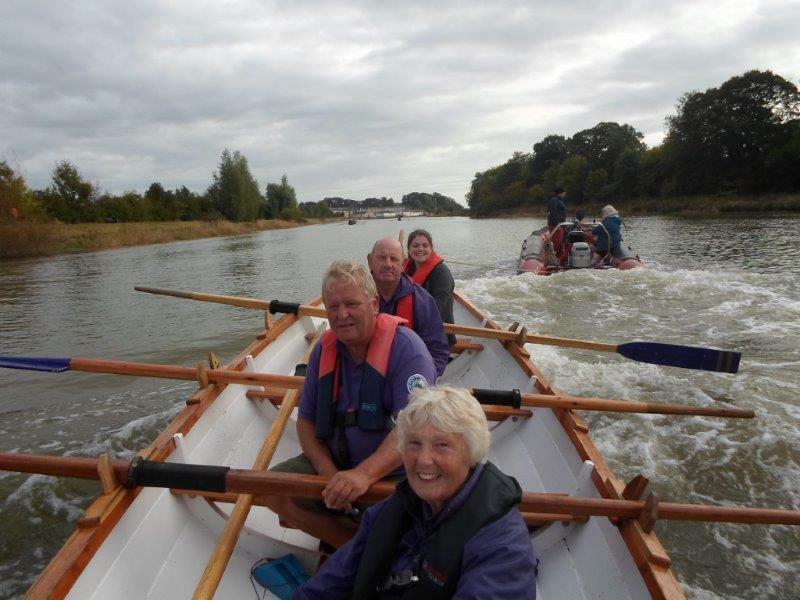 The race was a 6 mile journey up the River Nith from Glenaple up to White Sands in Dumfries Town Centre. 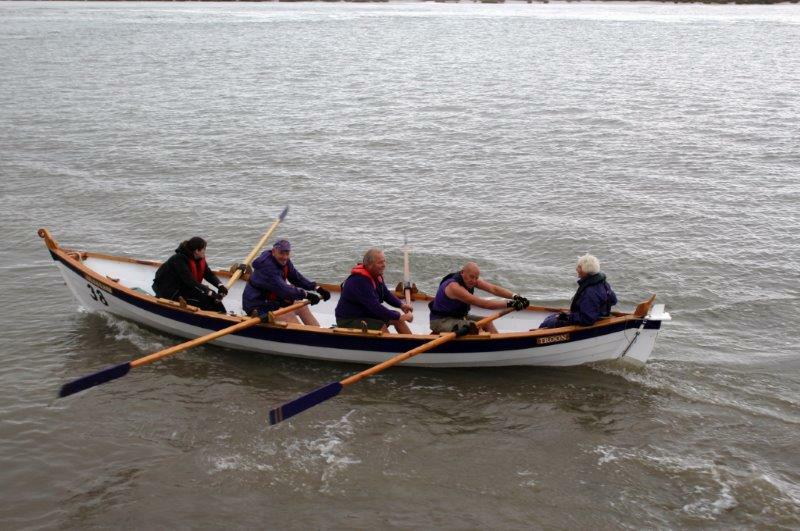 The prizes for this event were fantastic with a bottle of SCRA Whisky for all the crews who finished the race with a special prize for the oldest crew to complete the course, which was Troon. 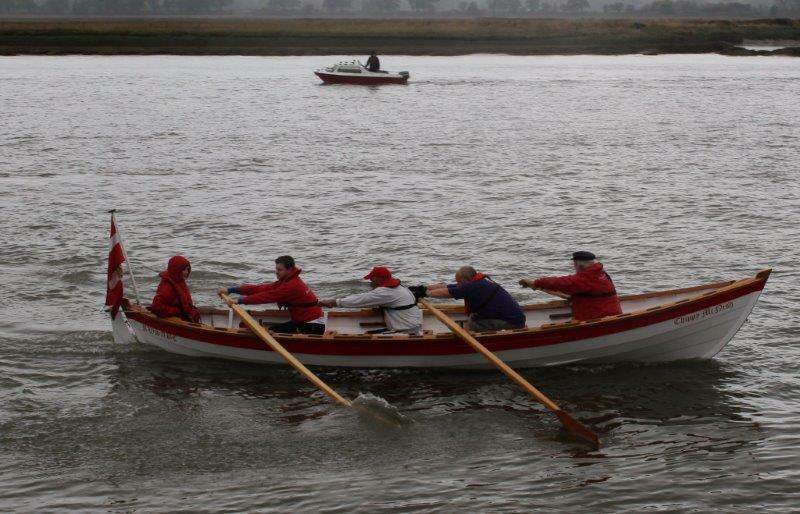 The fastest boat on the day was Royal West Class 2 Jolly Boat Sprite built 120 years ago. 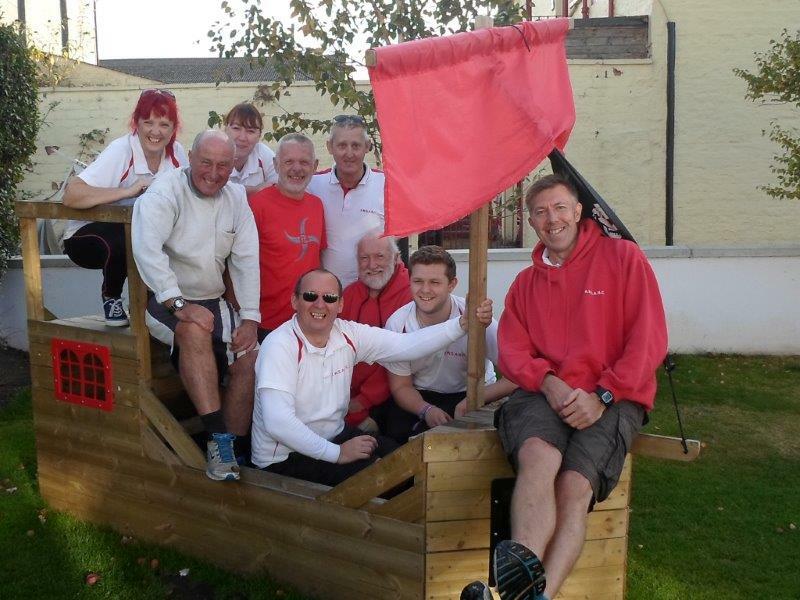 The Exciseman's Chase was organised by Carrick Coastal Rowing Club in September. 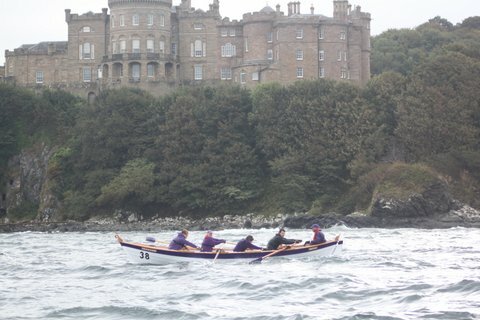 This involved the participation of several Rowing Clubs rowing their Skiffs from the shore at Maidens Harbour up to the Gashouse Bay at Culzean Castle which is approximately 4 kilometres, where at this beach each boat exchanged a Token for a Bottle of Whisky. At this point crews can be changed for the return journey. 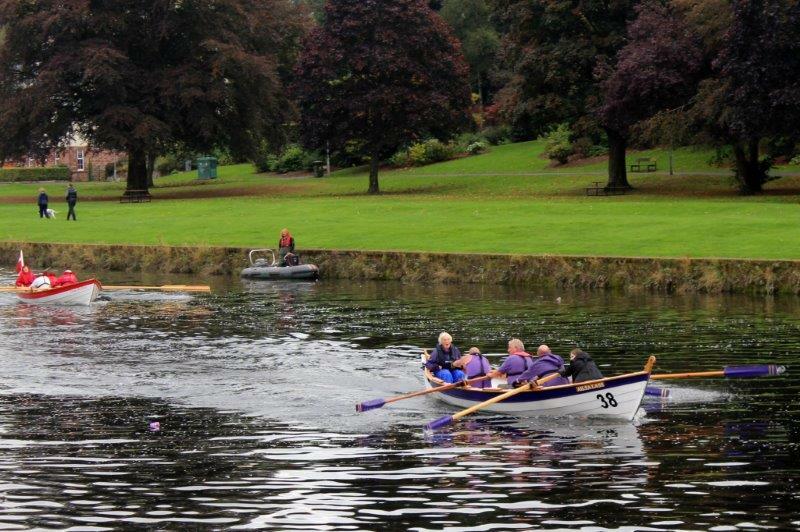 This race was contested by 7 Clubs from Girvan, North Berwick, Cumbrae, Firth of Clyde, Troon, Royal West and, of course, Carrick. With Royal West turning out the winner for the second year in a row. 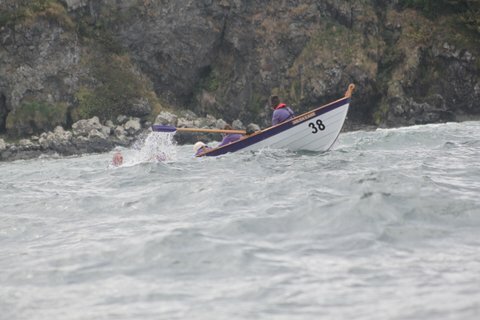 The remaining boats were not far behind considering the weather conditions when the crews faced very challenging seas with four feet heavy swells. A magnificent trophy was presented to the winner and all Clubs were presented with a bottle of Exciseman's Whisky. 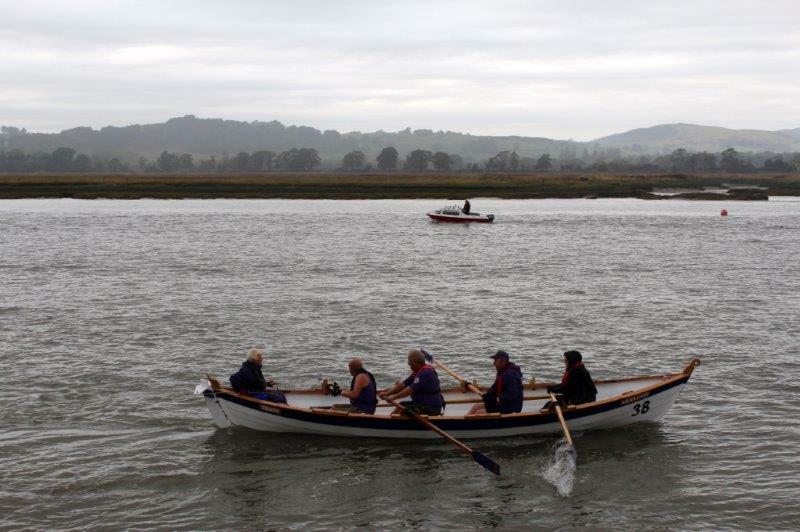 After a well deserved rest two short races were held outside the Maidens Harbour, the first being for junior crews, with Troon being able to enter a junior team for the first time with an excellent result. Many thanks to Carrick for an excellent day – looking forward to next year.